Earlier this year—and in the wake of the Harvey Weinstein sexual assault allegations, the Kevin Spacey harassment accusations, and other nascent moments from the beginning of the #MeToo movement—actor Brendan Fraser stepped forward with a harassment story of his own. 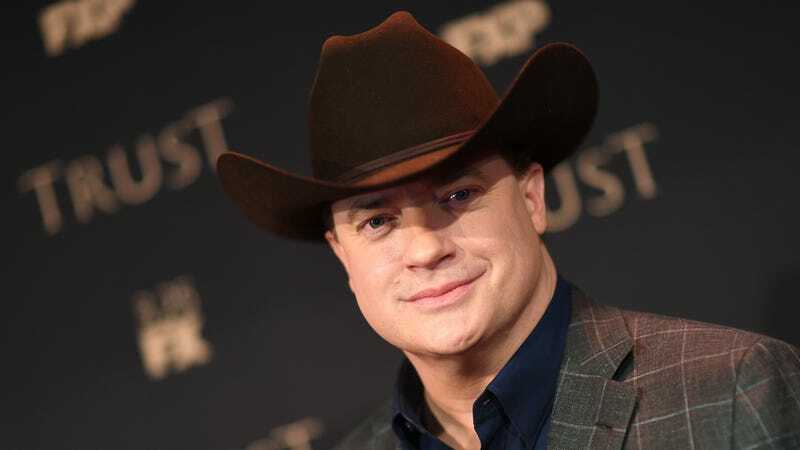 Talking to GQ back in February—in a longer profile titled “What Ever Happened To Brendan Fraser?”—the Trust actor detailed an interaction that he says helped derail both his career and his mental well-being, describing an incident in which Philip Berk, former president of the Hollywood Foreign Press Association, allegedly groped him during an HFPA event. Berk has long contended that he only intended the moment—which he describes as a “pinch,” while Fraser categorized it in much more graphic terms—as a “joke,” and now, it seems, the HFPA has decided that it agrees. I want to find some way to make medicine out of this poison, which is not specific just to this enterprise. There’s a system in place that’s unwritten. If you abide by it, you will be rewarded. If you don’t, you won’t be. But outside of that, I want to end this episode, this chapter, in my own life and career and move on, just as I’m hopeful that others will be able to in years to come.